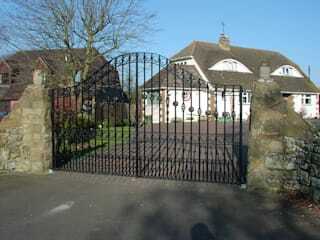 Small family business established since 1973 near Battle East Sussex. 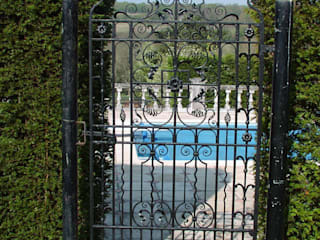 We specialising in bespoke architectural metalwork. 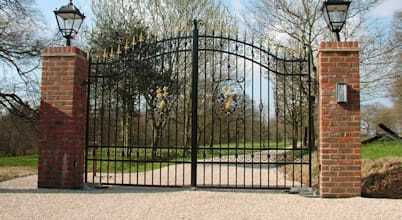 Creating anything made in Wrought Iron, Corten Steel & Stainless Steel for eg. Walkways, Internal & External Staircases , Stainless Steel & Glass Balustrading, Gates and Railings also Commercial/Schools Security Railings, Fire Escapes and Gantries. 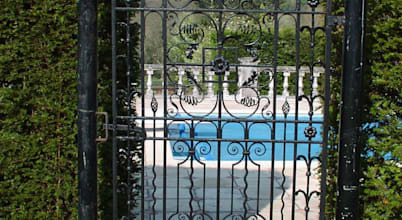 Steel gates can be a really lovely entranceway into your home. 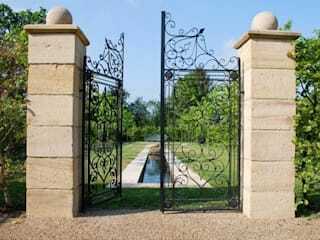 Whether they're small and quaint, opening into a charming garden, or larger steel gates that inspire opulence and grandeur, there's a gate for you home.